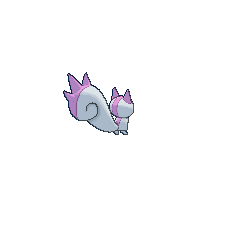 Pachirisu in game: 6,506 Who? Important notice! 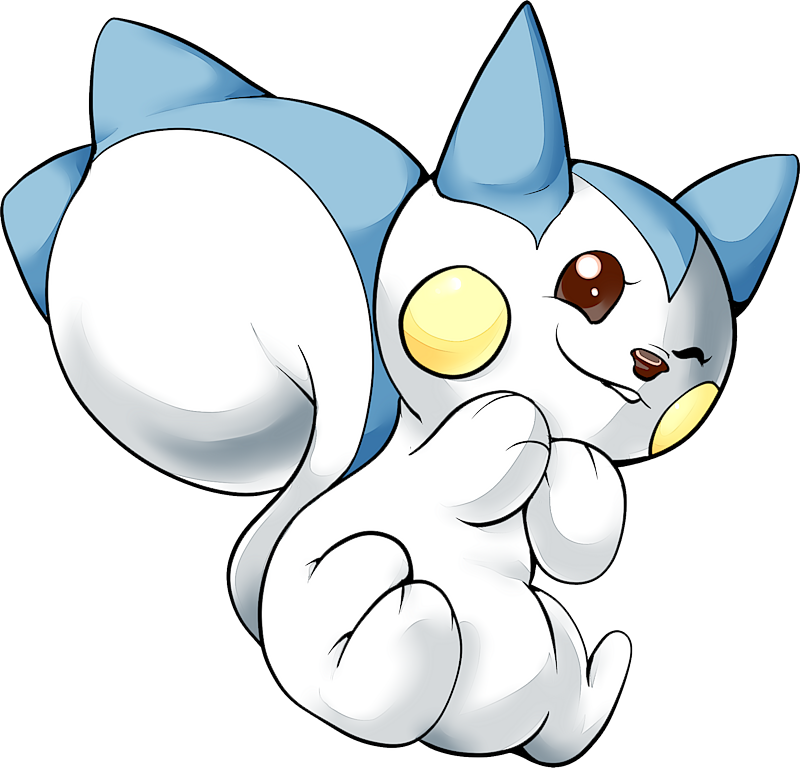 Pokemon Pachirisu is a fictional character of humans. Pachirisu (Japanese: ???? 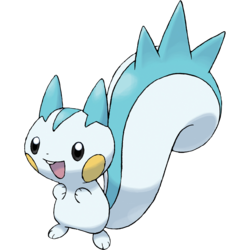 Pachirisu) is an Electric-type Pokémon introduced in Generation IV. Dawn has a Pachirisu which first appeared in Twice Smitten, Once Shy!. 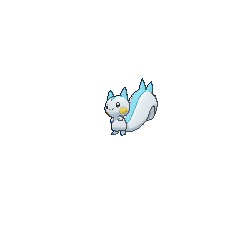 A Pachirisu appeared in The Forest Champion!. 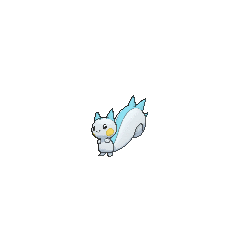 A Pachirisu appeared as a plush toy in A Jolting Switcheroo!. A Pachirisu appeared in the book Bonnie was reading in The Clumsy Crier Quiets the Chaos!. Multiple Pachirisu appeared in The Future Is Now, Thanks to Determination!. 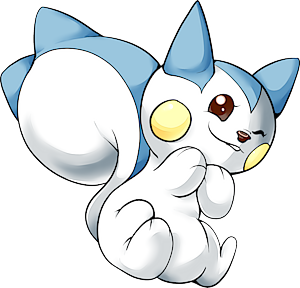 A Pachirisu appeared in Party Dancecapades!, under the ownership of a Pokémon Performer participating in a dance party. Four Pachirisu appeared in A Full-Strength Battle Surprise!. Two Pachirisu appeared in Till We Compete Again!, each under the ownership of a Trainer. Later, Platinum was given her own Pachirisu by Volkner, courtesy of Maylene. In Pangoro Poses a Problem multiple Pachirisu were among the Electric-type Pokémon that charges the Prism Tower during a blackout. Pachirisu is a combination of ???? pachipachi (electric crackling) and ?? risu (squirrel).